Connecting with your audience is important. 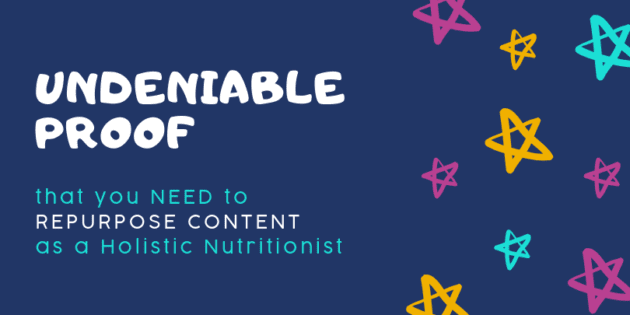 As holistic dietitians you have a very specific demographic, so staying connected and providing quality information on a continual basis is vital in not only driving traffic to your website and social profiles but for increasing your Internet footprint. Now, not everything you write or post will perform as you’d like. 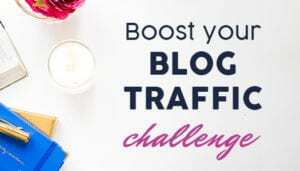 Some blog and social posts will surprise you with the traffic each generates, while other content will fall flat (this is especially the case when first starting out). Due to this it is important to continually monitor your material to see what is performing well and even repurpose content with a fresh perspective to continually achieve desirable results. Injecting blog posts with statistics is a great way to drive home the point of what you’re writing about. 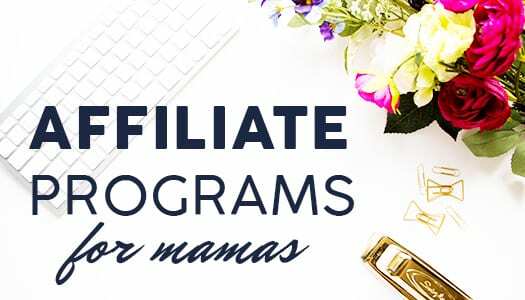 Some of the best ways to educate individuals regarding your work as holistic dietitians is to bring in stats, whether from clinical nutritionist trials or other scientific journals. These statistics can be eye-catching and many will turn heads without further context. That is why turning statistics into Twitter posts is a must. The best way to share statistics on Twitter is to create a graphic revolving around the stat. Don’t just type it up. Place it in an image. Doing this will increase the visual space it takes up on someone’s wall, making it easier to see (and easier to share). Now that you have the images created for Twitter derived from the statistics used for your blog posts you can now publish the content to other image sharing services. Instagram is one of the best visual sharing social platforms out there. Additionally, as you are not limited to the hashtags you use it is easier to connect with non-followers regarding your nutritional therapist statistics. 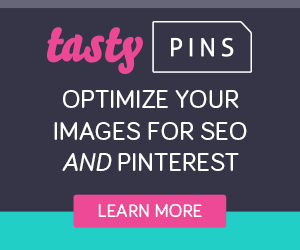 You should also publish the images onto platforms such as Pinterest and even Tumblr if you have an account. 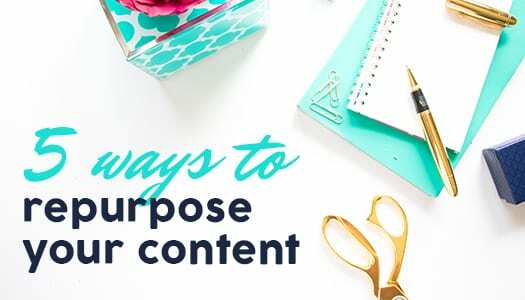 These are just additional ways to bring in new traffic and to increase your overall social influence using the same content that originally appeared in a blog post. Some blogs perform exceptionally well. The best way to keep these blogs performing well is to constantly update the original posts. Perhaps the blog post is part of a holistic dietitians trial so new information is coming out on a regular basis. Instead of creating a new blog just add the new information to the old blog and publish it again. 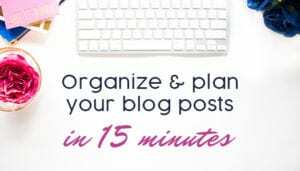 Some of the best performing blog posts on the Internet are not one-time posts but instead posts that are regularly updated with new information. Another way to repurpose old content is to take material that did not perform well and spruce it up a bit. It may not have performed well because it has a bland title. Or maybe some insights do not connect with your target audience. The more you learn about your key demographic as you produce additional posts the more you’ll understand what works and what doesn’t. With this information you can update the poor performing blogs. It doesn’t take much work and yet it will likely dramatically improve the performance of these posts. A picture is worth a thousand words. You have already taken stats from your blog posts and pumped the content into Twitter visuals and Instagram posts. 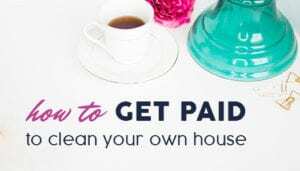 However, a great way to take this a step further is to use the holistic dietitians material of a how-to post and convert it into a visual guide. 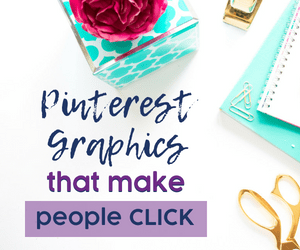 Whether it is through an info-graphic or an instructo-graphic, the single image can provide visitors with a new way to take in what you offered through the blog. 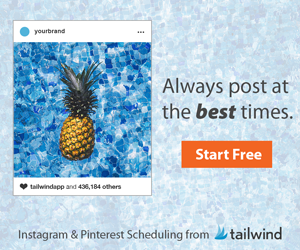 These posts also become great tools to share on Pinterest and Instgram. As you can see, everything is cyclical, allowing you to repurpose the same material several times over in order to drive in new traffic. 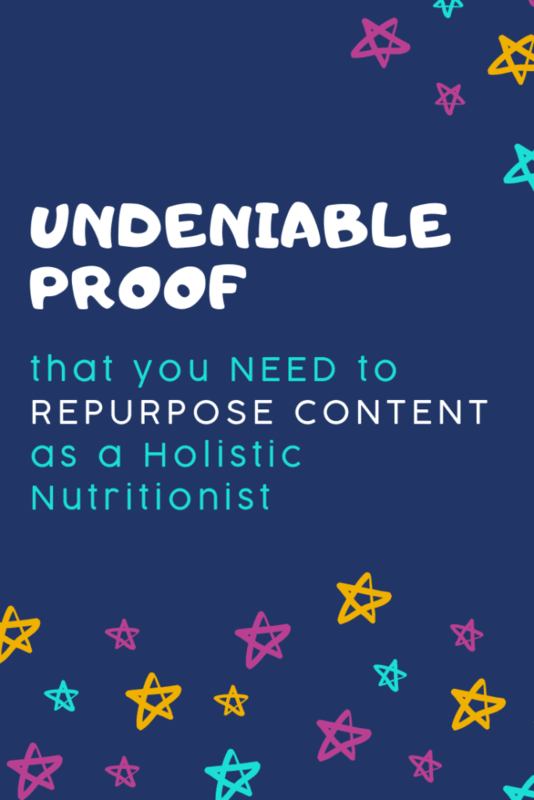 One of the best ways to constantly draw in new, quality traffic, for holistic dietitians is to repurpose content, and the tips above are some quick ways you can start doing that without a ton of overhead. It doesn’t take much work and yet it will have a maximum impact on both new and current followers!